Visually inspecting the roof on a regular basis is the best way to determine if your roof is in need of repair or replacement. For many homeowners, however, accessing the roof with a ladder presents a problem whether it be due to roof pitch, fear of heights, lack of proper equipment or lack of knowing what to look for. Do You See Loose or Missing Shingles? High winds can cause shingles to lift and even pull away from the roof deck. Wear over time can also cause roofing nails to pop out resulting in loose or missing shingles. Shingles that appear to be lifting may also indicate inadequate attic ventilation. High attic temperature can cause shingles to blister and lift. Your roofing contractor can advise you on best ways to ventilate the attic. Check Your Attic For Water Stains. If you can access the unfinished portion of your home’s attic, take a look at the underside of your roof decking. If you see signs of water stains, it indicates a roof leak is allowing water to run underneath the shingles. Look For Wear Around Vent Stacks and Chimneys. Areas adjacent to vent stacks and other protrusions on the roof are more likely to show signs of wear and damage. Improperly applied caulking or flashing can cause roof leaks so this is an area to monitor. Are Your Downspouts Full of Granules? Inspect your downspouts and gutters for loss of granules from the shingles. If you see a collection of black or gray granules it’s a sign that your shingles may have reached the end of their useful life span. 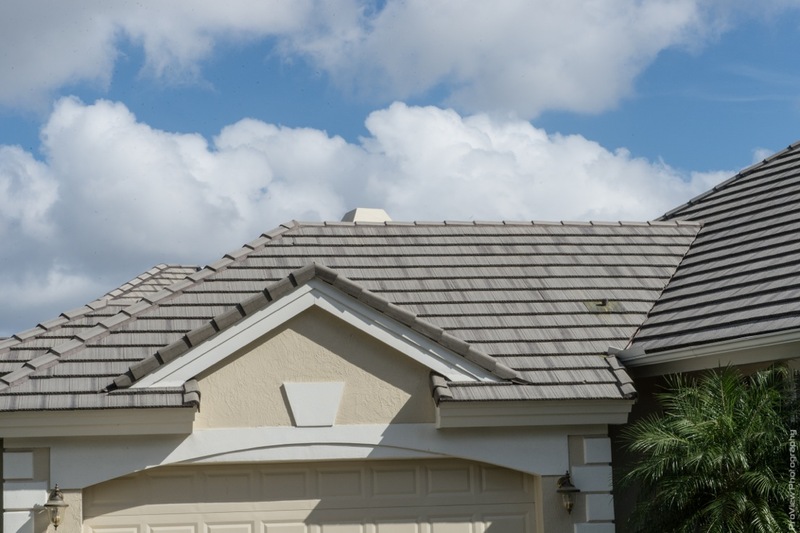 Knowing your roof’s age is critical for determining whether or not you should invest in repairs or a roof replacement. Most roofs are designed to last about 20-25 years. Keeping your roof free of debris and regularly checking it’s condition can help you extend the life to its maximum just as failure to maintain it can lead to a shorter lifespan. If you notice any of these conditions or you have questions, contact City Roofing and Remodeling for an inspection or to help you analyze the condition of your roof.